To contact us with questions or for more information, please complete the form below or email info@neec.net. 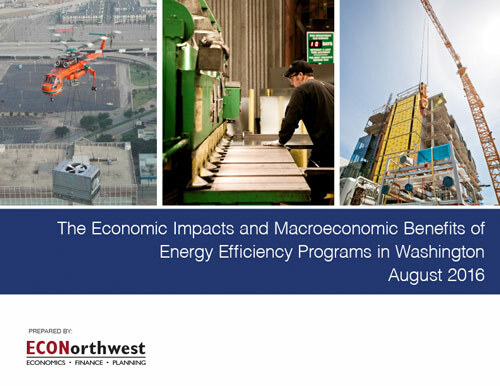 Please note: As of January 2019, NEEC no longer provides technical assistance to the Washington State Energy Codes. 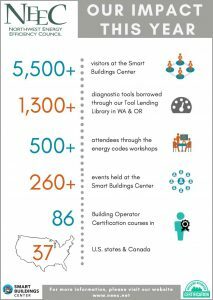 Go to www.waenergycodes.com for any WSEC questions or issues. If you have any site specific comments, please contact the webmaster.